Bradley is instrumental in Stealth’s sales and marketing strategy as well as building the operational tools used to serve government and defense customers. He manages sales and oversees contract negotiations, budget, and process improvement. 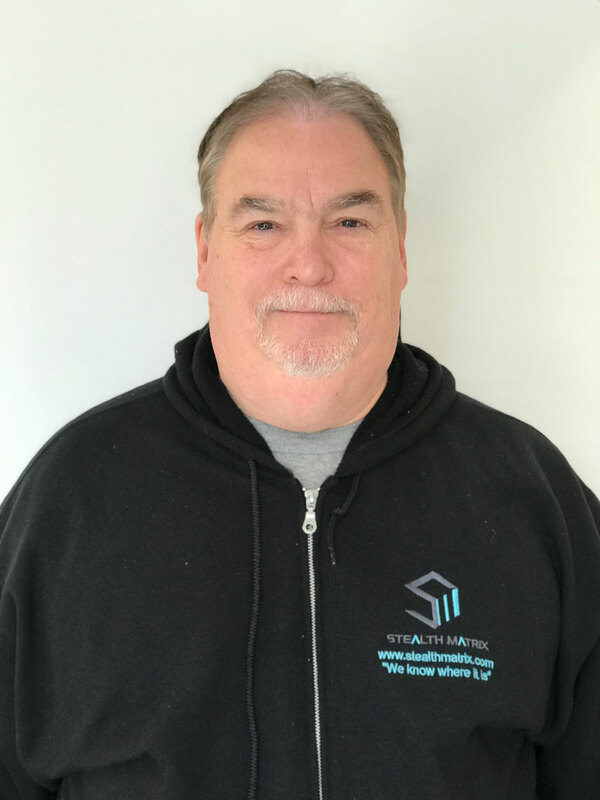 Bradley’s keen eye for detail and knack for leveraging business opportunities has helped the company grow from start-up to $22M, securing contracts from clients like the Oakland Raiders, Marine Corps Base Quantico, The Library of Congress, the IRS and Paramount Pictures. Previously, Bradley worked at Lockheed Martin as a program manager for flight controllers, Trident II D5 missile program. There, he became an expert at troubleshooting challenging manufacturing problems and developing task and program management methodologies. Prior to Lockheed, Bradley oversaw assembly planning and distribution at Atari, managing the overseas sales channels of components produced for the PacMan, Centipede, and Yardney electronic games. He is known for having developed numerous methods to reduce their time-to-market. Bradley earned a Bachelor of Arts from San Francisco State University and has several patents pending in voice biometrics and sensor based technologies.